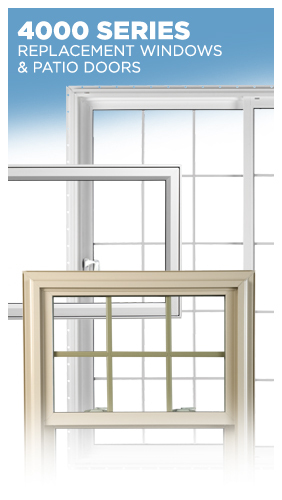 Picture windows come in a variety of styles and shapes. 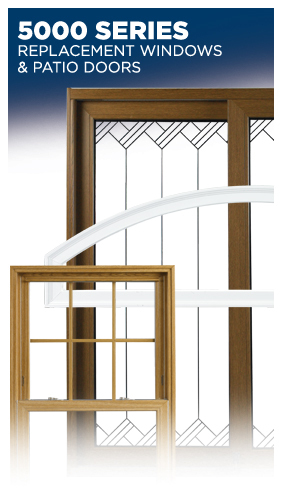 They can be combined with other design elements to create a striking and unique look for your home. 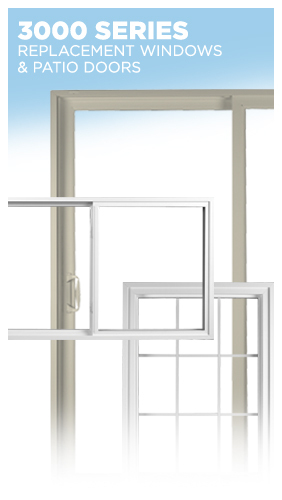 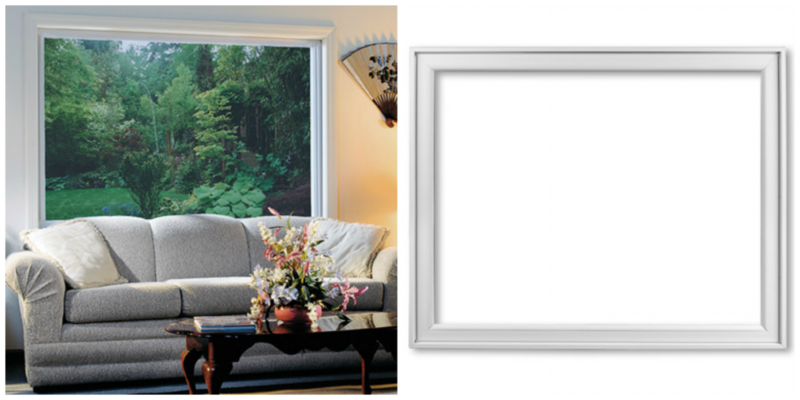 Peter L. Brown offers a full line of PlyGem picture windows.